Did you know that only five states in the U.S. require schools to integrate financial literacy into their regular curriculum? In a world of crippling student loan debt and high interest rates, teachers are starting to take it upon themselves to add these essential skills and concepts into their daily lessons. However, as we recently reported, many of these educators have understandable anxiety about teaching this sort of content proficiently, especially if it’s not in their particular area of expertise. Today, Education World aims to put your financial woes at ease (at least in the classroom) with a roundup of phenomenal online resources for helping kids to be smarter about their dollars! Let’s start big. If your school is looking to formally integrate a financial literacy course or even asking for a unit dedicated to the subject, there’s actually quite a bit to choose from. Many of these resources can be pulled apart as standalone units for those looking to zero in on more specific content. VISA has partnered with educators and financial institutions to create their Practical Money Skills program. Complete with teacher guides and printable student activities, this curriculum covers matters from money goals to having a roommate. Explore the rest of the site for even more 9-12 resources. 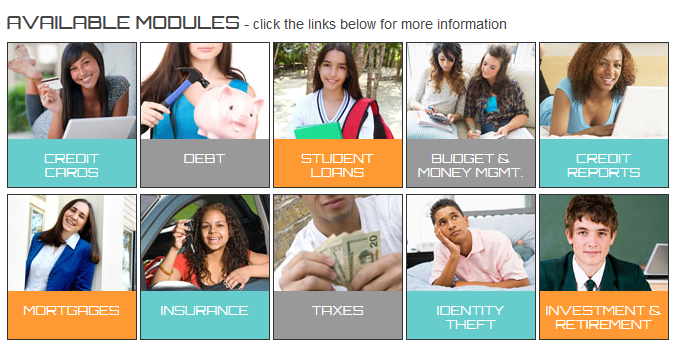 InCharge Debt Solutions also provides a full and robust 9-12 financial literacy curriculum that guides students from general decision making, budgeting, to living on your own, complete with printable worksheets and teacher guides. Recognizing the immediate need for financial literacy support, the National Education Association also provides a full curriculum with a wealth of resources to help teachers tackle the content. Explore the related national K-12 standards, browse numerous lesson plans, lesson sets, and games, all geared toward a wide range of financial skills and concepts. If you’re looking for something a little bit more hands-on and interactive for classroom use then Banzai! is for you. Banzai! is an free online curriculum that allows students to practice real-world money skills on every topic from paying off credit cards to buying renter’s insurance. It’s fun, game-like, and adaptable to many different grade levels. If you don’t have the flexibility to adjust your school’s curriculum to add a financial literacy unit or course, or if you’re not quite comfortable with teaching the content directly yourself, you might find some of these online video modules incredibly useful. The sites below provide specific video lessons on financial matters, guiding students through a wide variety of exercises and activities. 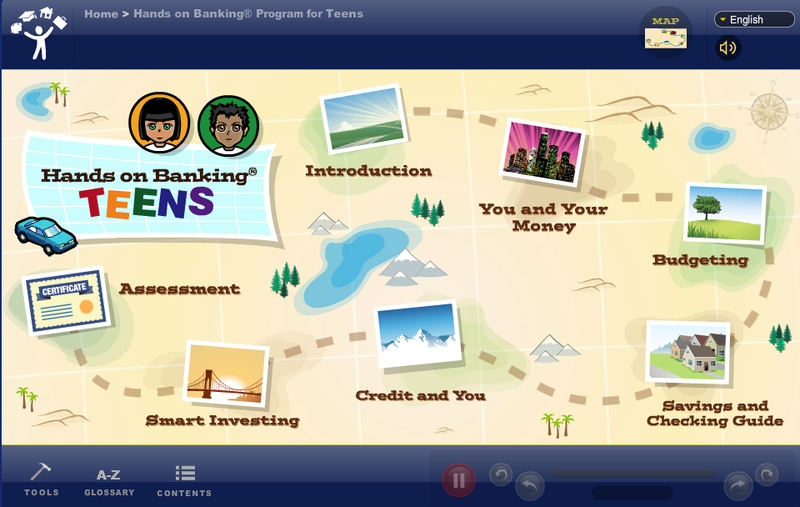 Hands on Banking provides modules specifically tailored for “young adults”, “teens”, and “kids”, covering age-appropriate material for money matters. Created by the same producers of Bill Nye the Science Guy, Biz Kid$ is a phenomenal video resource, teaching about economic principals and money managing techniques, using sketch comedy and young actors. 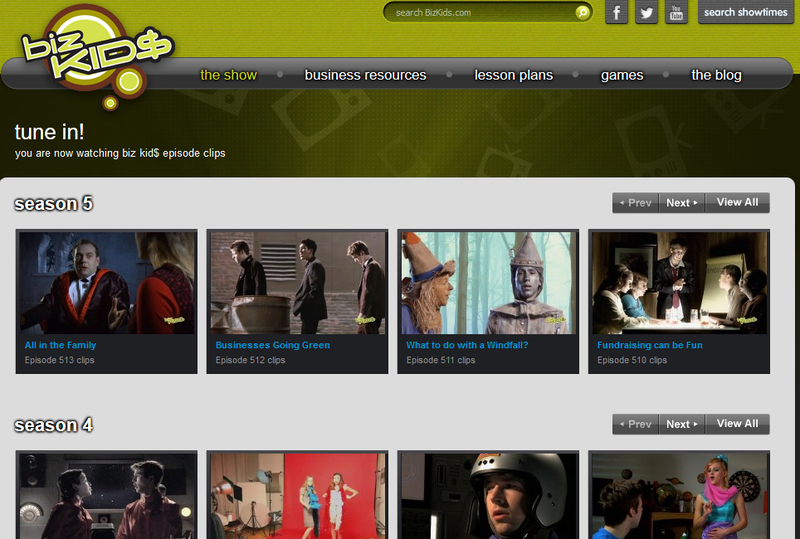 You can sort the episodes and activities by topic, grade level, and related national standards. Although they claim a target audience of young adults from ages 18 to 24, Financial Education of America’s Futurebuck is yet another great video module resource for grades 9-12. The truth is, it’s never too soon to start thinking about student loans and credit cards, and, through real people telling their stories, this is what Futurebuck provides. If you have a particular financial topic in mind and just want students engaging with relevant financial content, there are a lot of options for online gaming at all ages. Sometimes heavy, sometimes silly, the games below take you step-by-step through financial challenges, letting the consequences of their decision-making be their ultimate teacher. 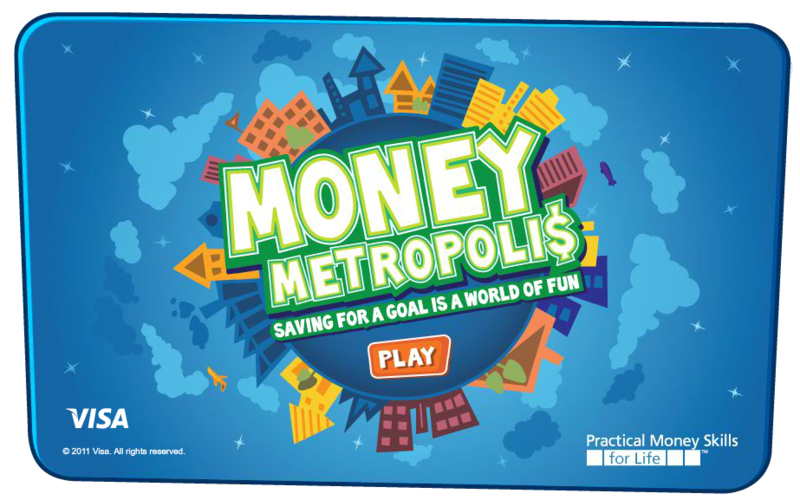 Developed by the Practical Money Skills program mentioned earlier, Money Metropolis allows students to create an avatar, set a personal financial goal, make money playing minigames, explore a city, and hopefully meet their goal by the end. This is a great game for teaching elementary school students the balance between credit and debit. Financial Entertainment is an online library of interactive online games to help students improve their financial capability and literacy. 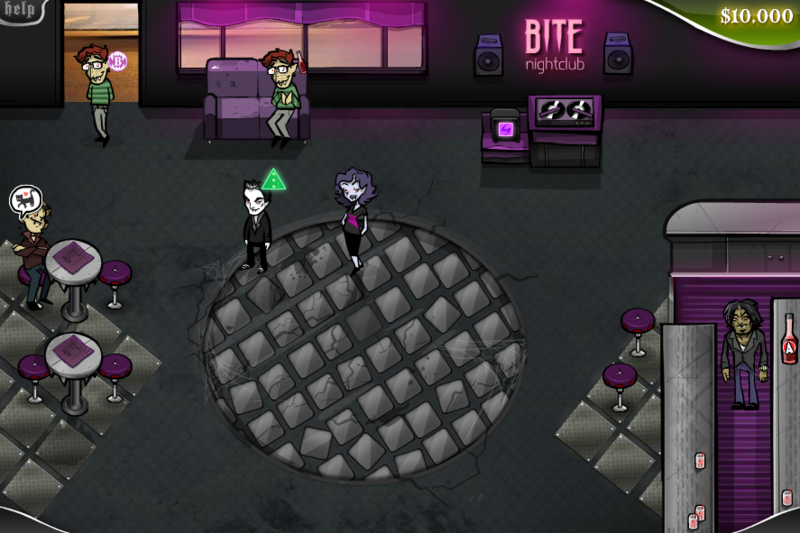 Games like Bite Club allow students to see what it is like to be a small business owner in the city, while others like Refund Rush model what it would be like to be a financial advisor. Light and intuitive, these games are fun, while really getting to the heart of financial responsibility. 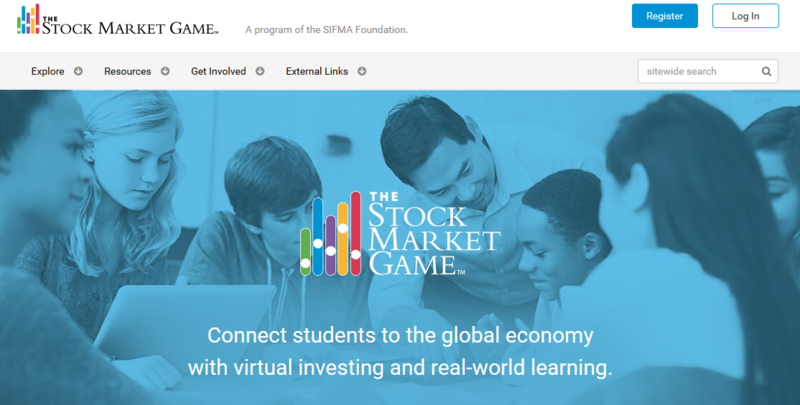 The SIFMA Foundation had a phenomenal online Stock Market Game for all ages. Complete with Google Play and Apple apps for user interaction, this game teaches students about investing in an incredible real-world multi-user experience. For teachers, this includes resources for all core subjects. On a perhaps darker, yet impactful note—definitely designed for high school—Spent is an interactive tool meant to increase empathy with those that are struggling to keep their heads above water financially. A sobering reality of modern economy, Spent gives students $1,000 to survive off of, jobless and homeless, to see if they can manage to make ends meet.